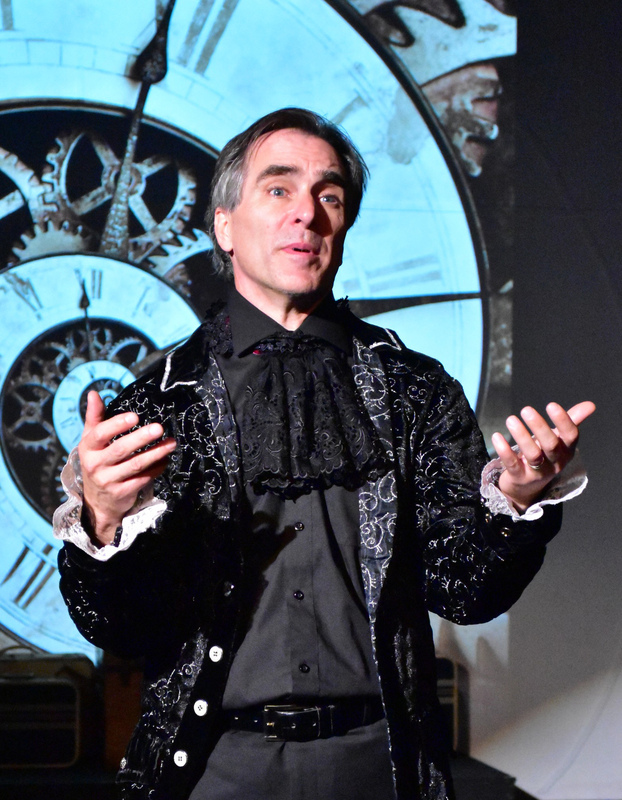 PPF is proud to be a member of the Washington Area Theater Community Honors (WATCH) organization that presents annual awards recognizing artistic and technical excellence in Community Theater. 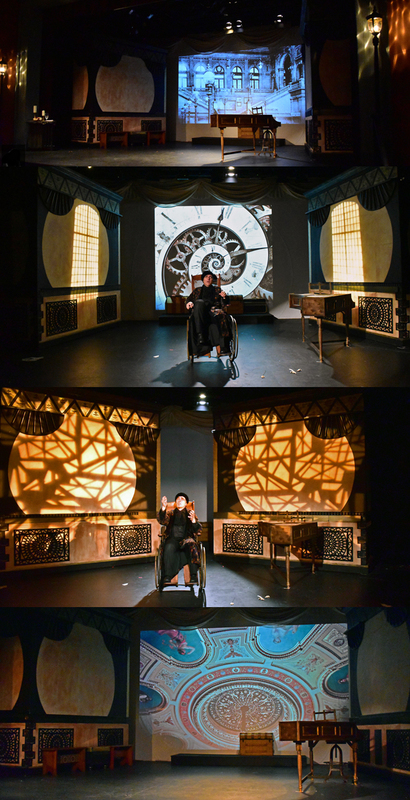 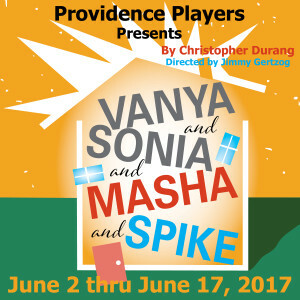 Since becoming a member in 2004, PPF has been recognized with 110 WATCH nominations for quality theatrical performance and technical production, including several outstanding Play nominations. 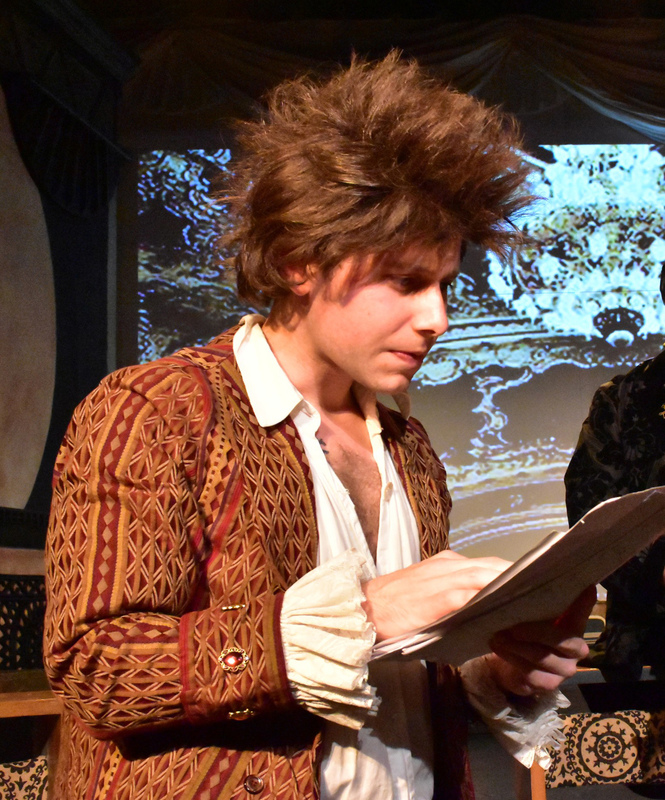 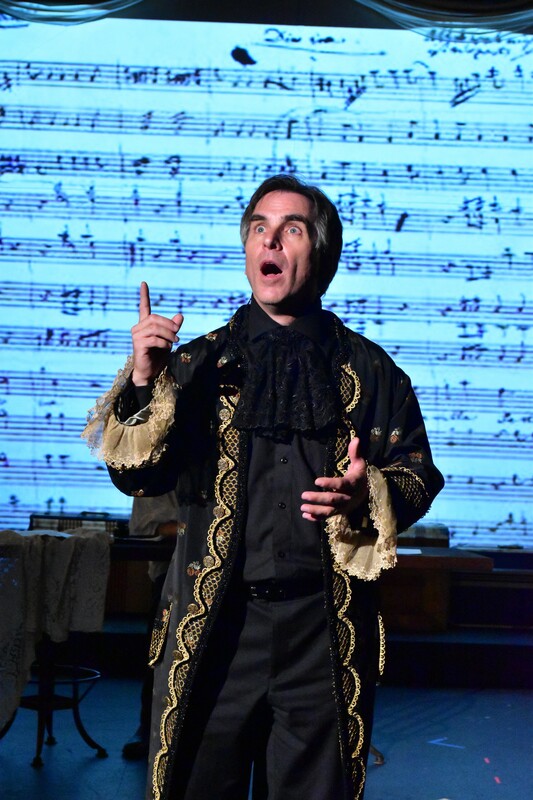 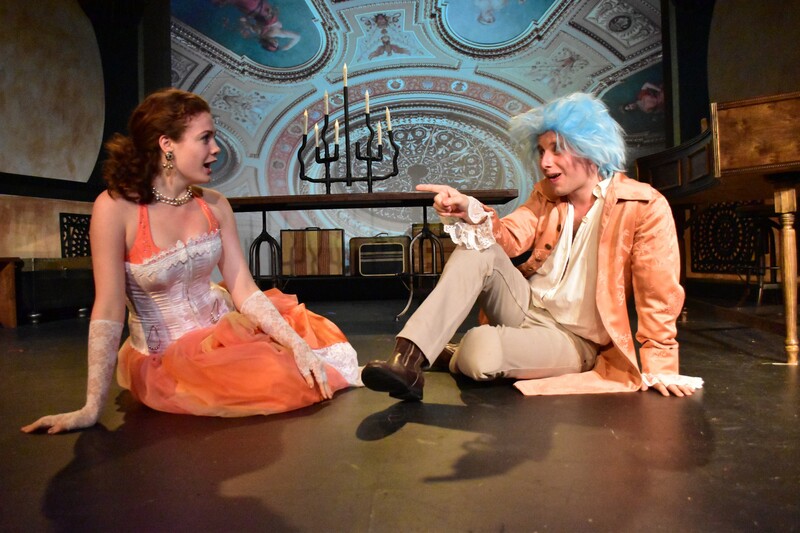 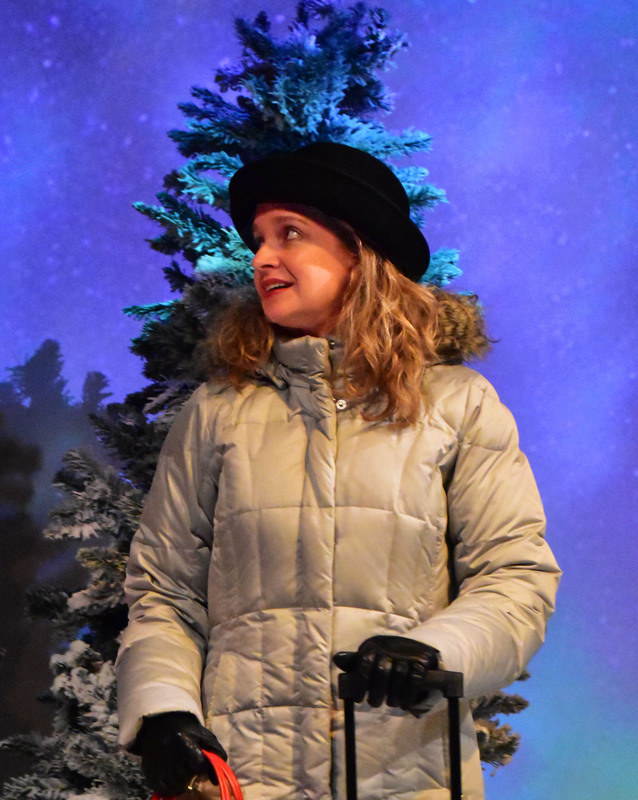 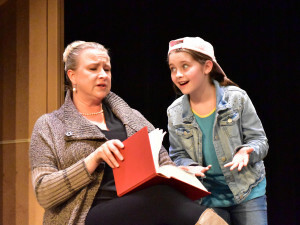 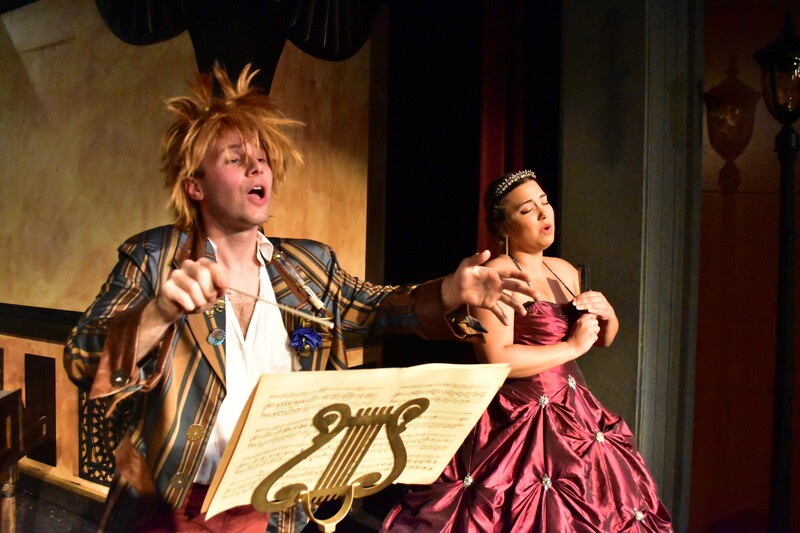 103 productions (34 musicals, 69 plays) were adjudicated in 2016 among the twenty-seven community theater companies from throughout Virginia, Maryland and the District of Columbia who participated in WATCH adjudication as member organizations. 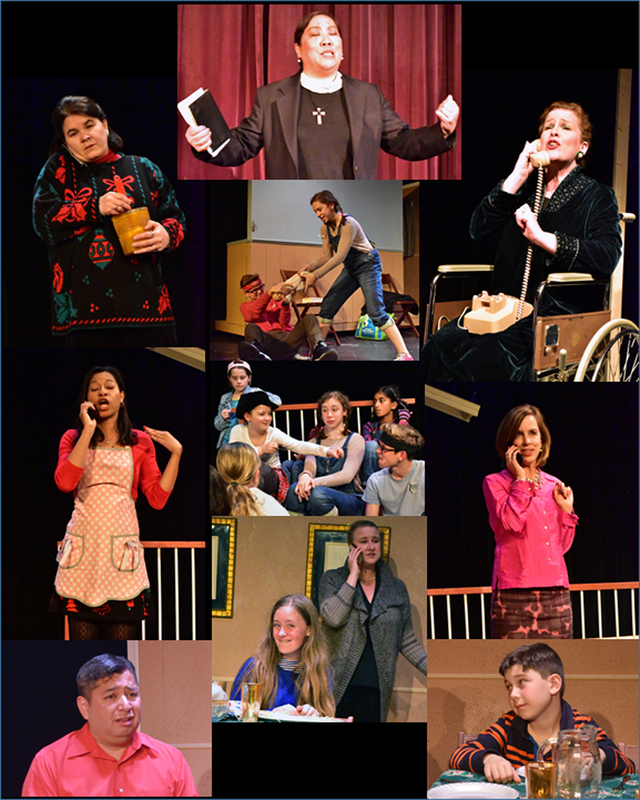 Congratulations to all our nominees and to all the other actors, production team members and PPF members whose work make these nominations and all our productions possible. 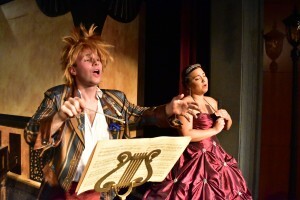 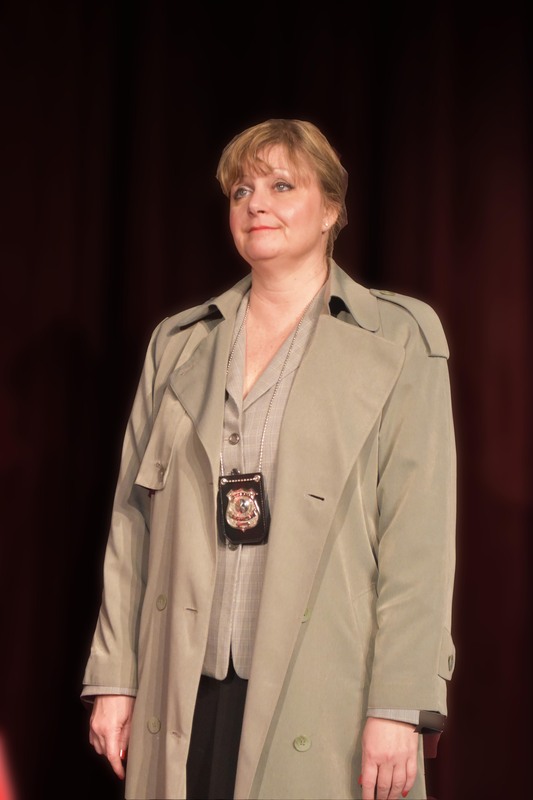 DcMetroTheaterArts is the premier theater and performing arts website in the DMV. 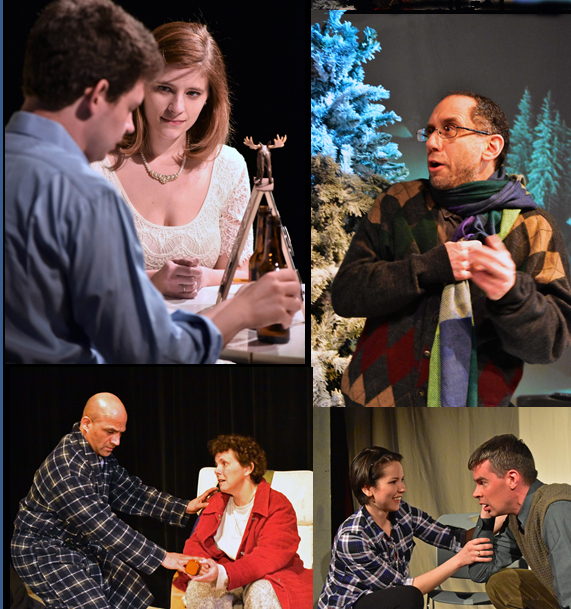 Again in 2016, DCMTA writers selected productions and concerts, dance, and operas that they saw and reviewed and productions and concerts and dance performances that they saw but did not review to recognize for special recognition as the “Best of 2016”. 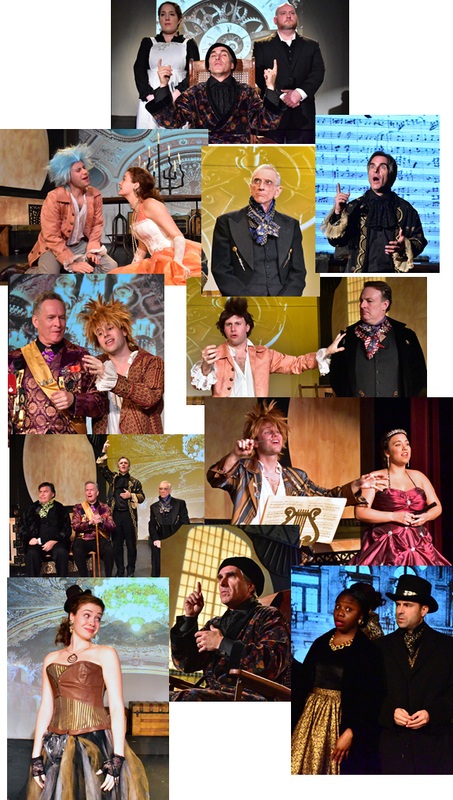 Every honoree was seen by a DCMTA reviewer/writer and they saw more than 2200 productions! 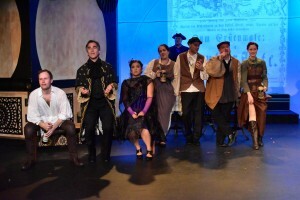 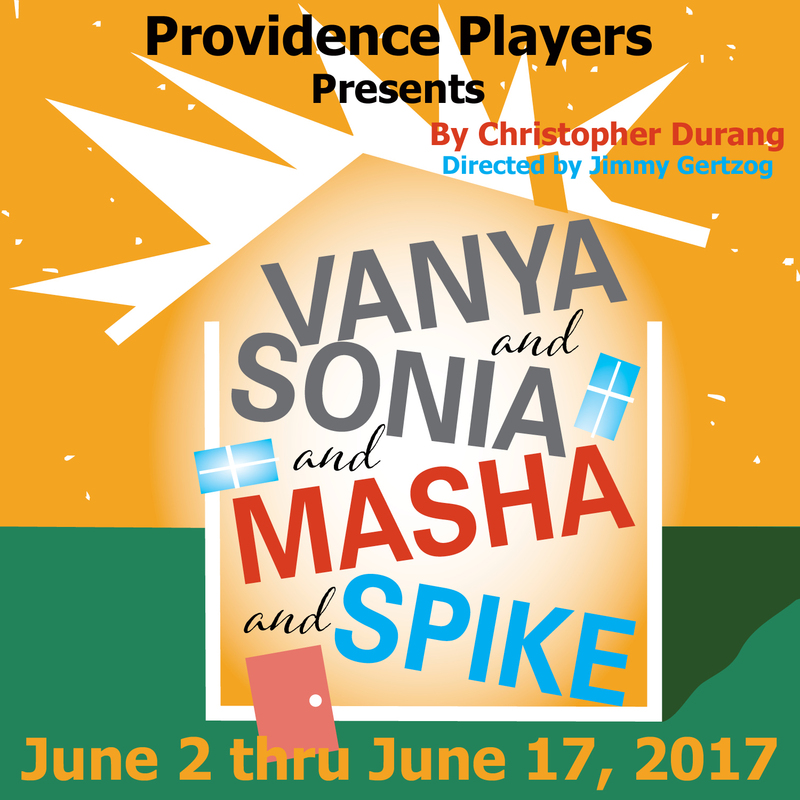 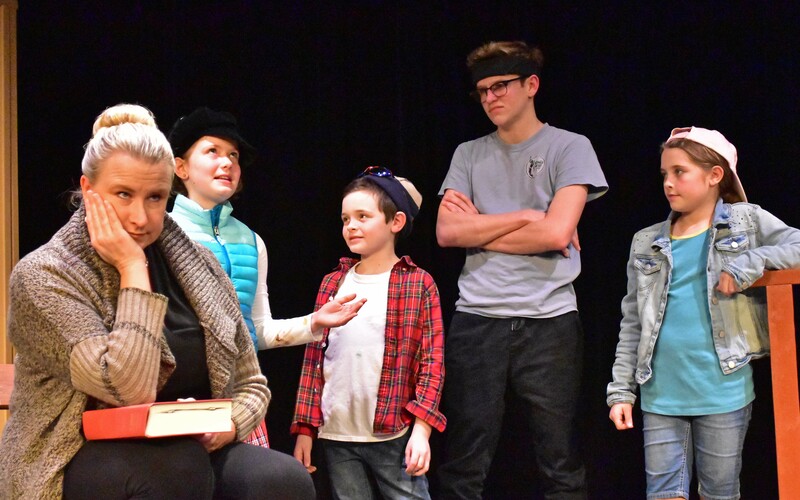 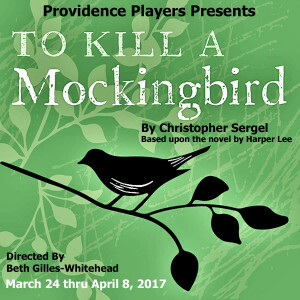 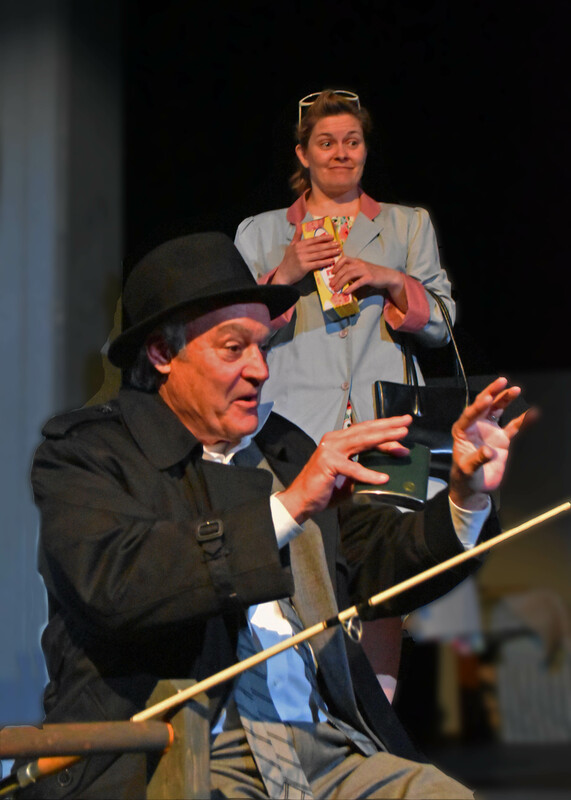 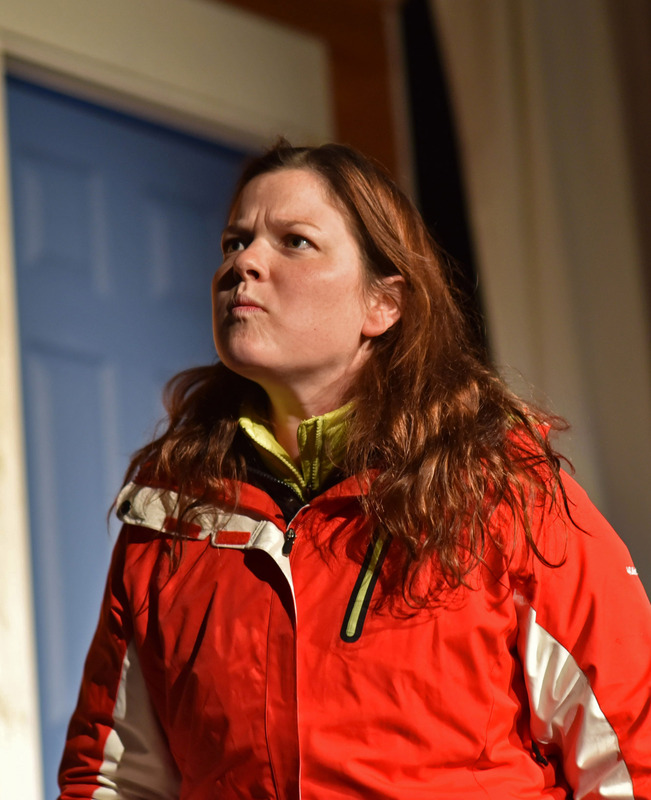 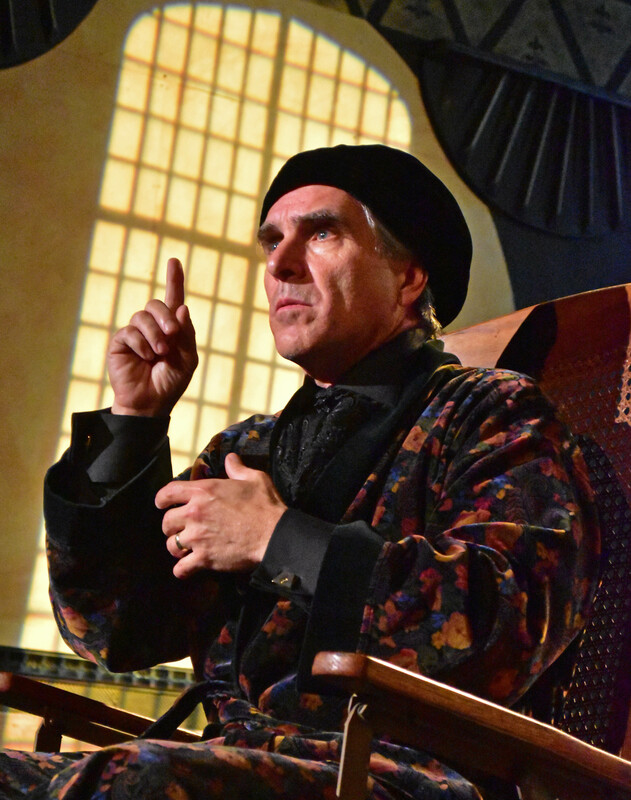 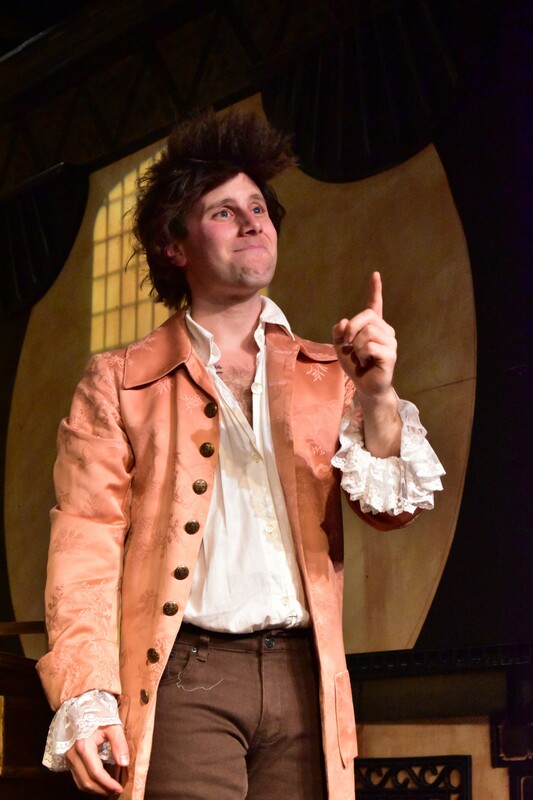 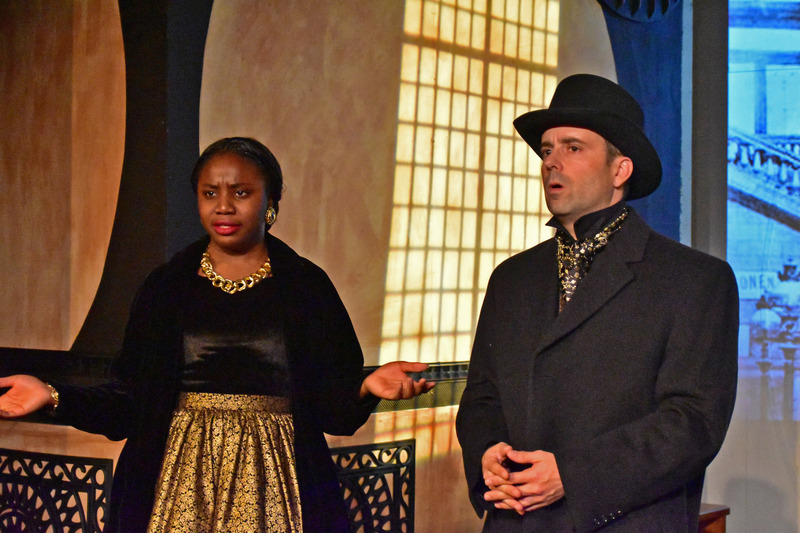 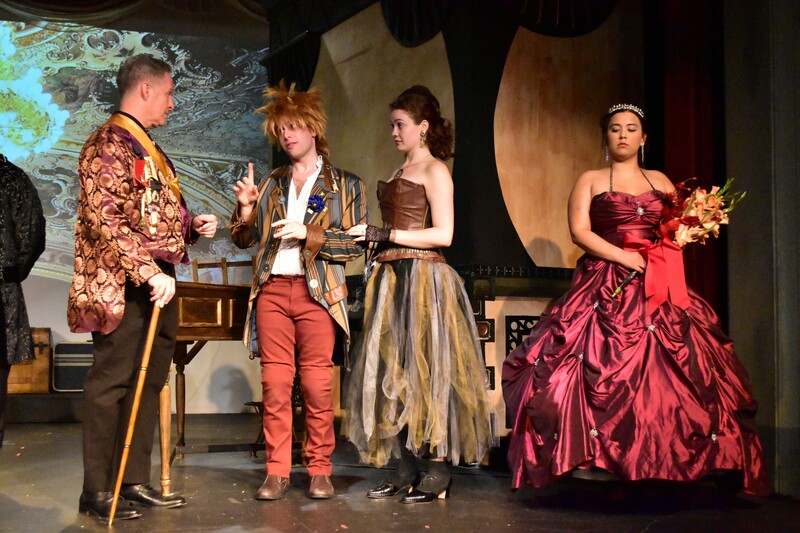 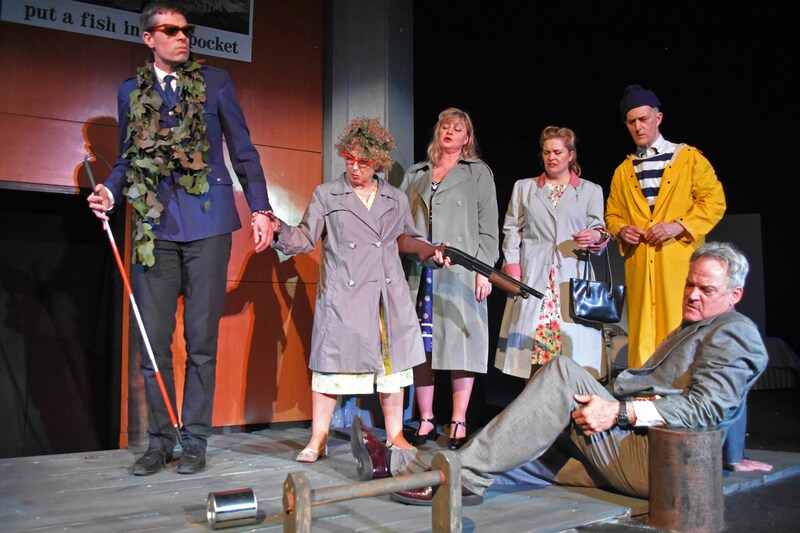 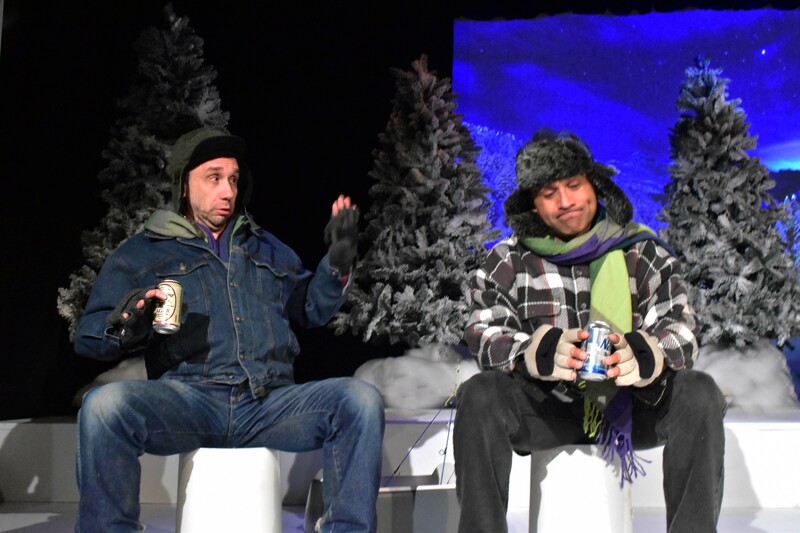 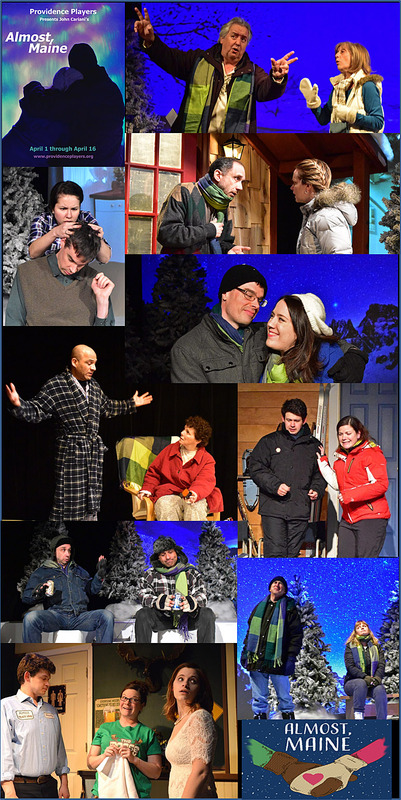 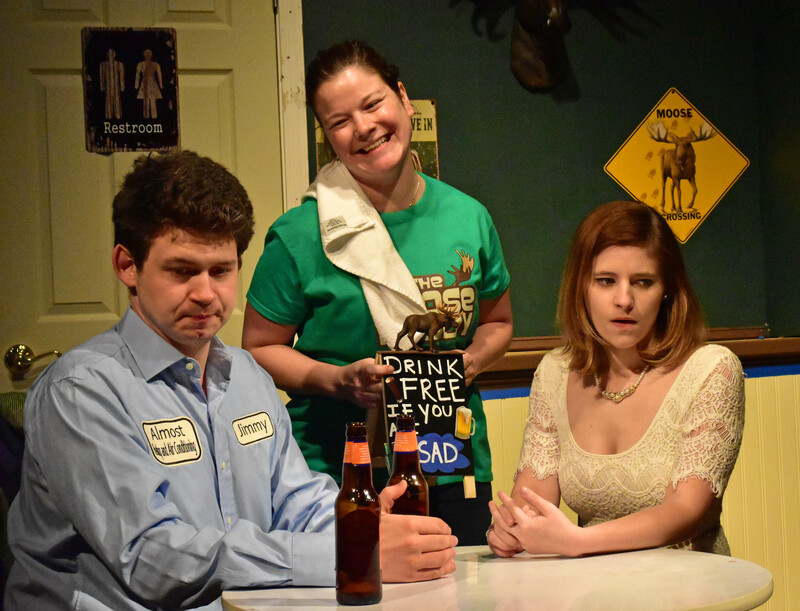 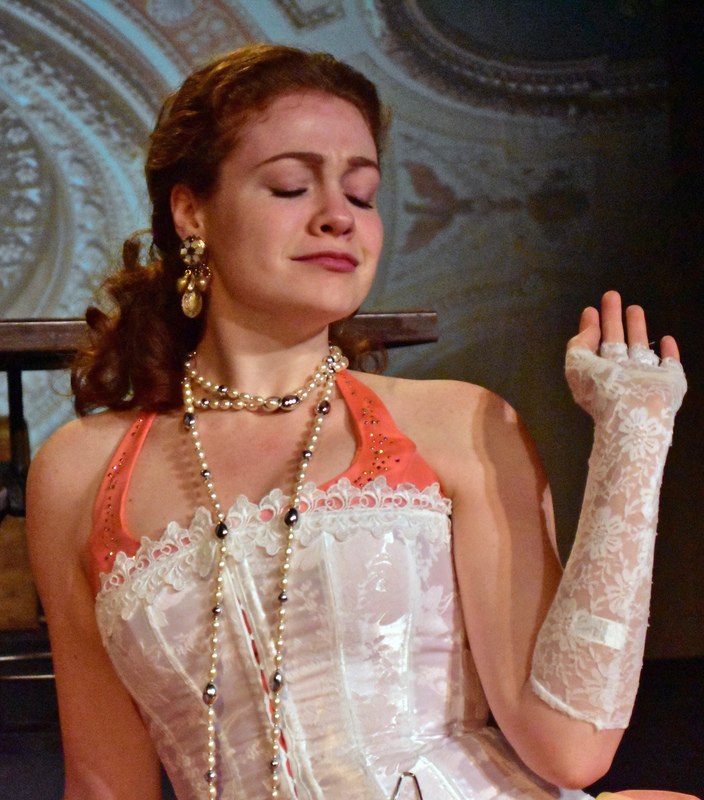 The Providence Players were selected by the DCMTA writers for 21 “Best of 2016” Honors. 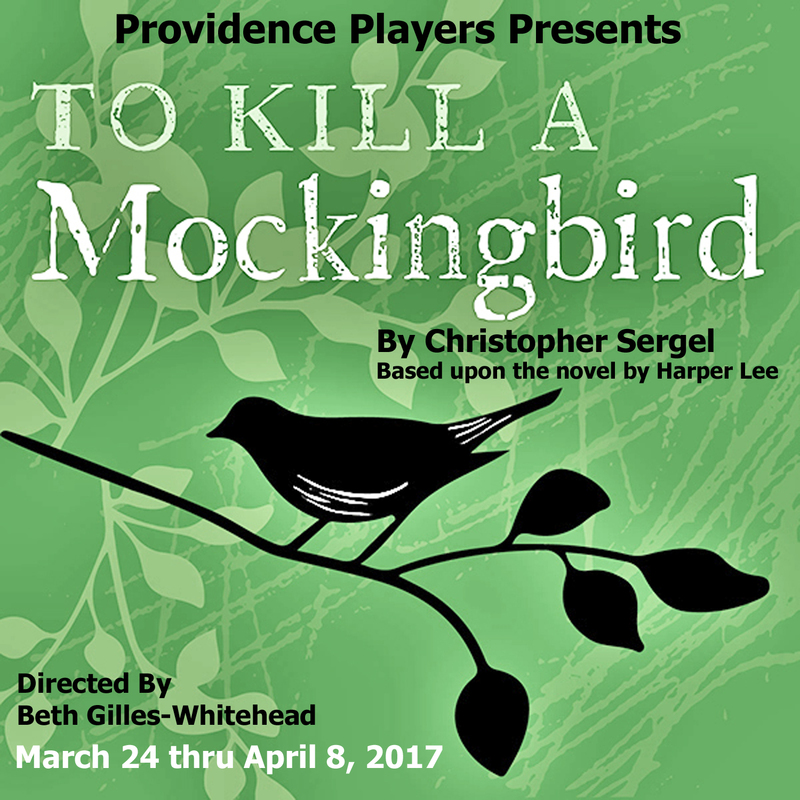 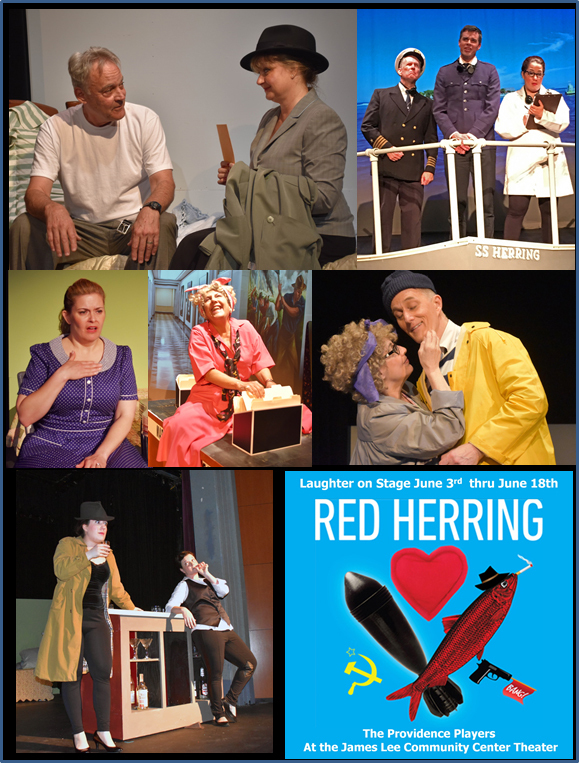 Congratulations to all our honorees and to the dozens of actors, production team members, and all PPF volunteers for their work on behalf of Providence Players audiences in calendar 2016 that helped make these outstanding productions possible.